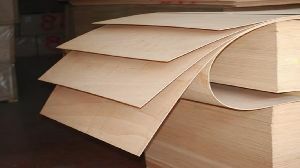 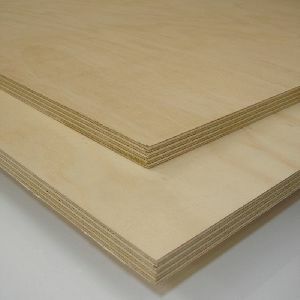 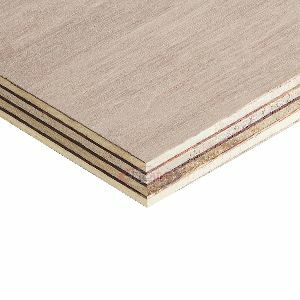 Hardwood Plywood Manufacturers & Suppliers in India. 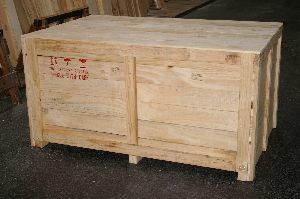 We Import High Quality Wood from countries like New Zealand, Russia, Belgium, Gabon, Malaysia. 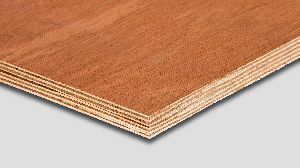 Timber, KD Lumber and Panel Products. 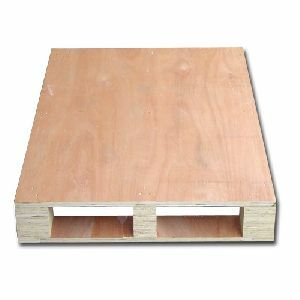 solving your Industrial Packaging problem. 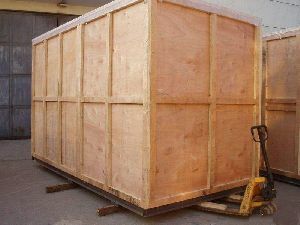 Office Furniture, School Furniture and Modular furniture. 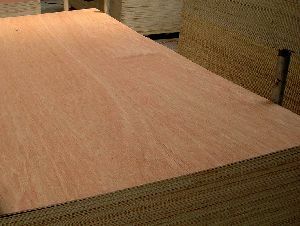 45+ years of Experience in this industry helps us to Provide the highest quality products. 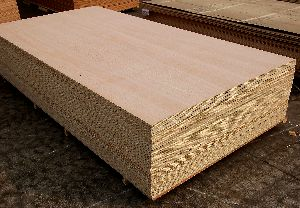 We offer Largest variety of products i.e From Timber to Finished Furniture All under one roof. 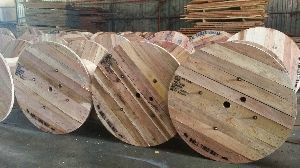 Here at Mehta Wood we never compromise on after sales service and provide on time delivery everytime.